Planning to go to Brazil later this year? It might not be as easy flying on Delta. And you can blame the strong dollar and plunging oil prices. Delta said Wednesday that it planned to cut back on international flights by 3% during the last three months of the year. It will target countries hurt most by the volatility in the currency and commodity markets this year. The airline said that there will be a 15% to 20% reduction in service from Japan, 15% reduction to Brazil, 15% to 20% reduction to Africa, India and the Middle East, and suspension of service to Moscow. Delta noted that these are "markets that have been most affected by the strong dollar and markets where demand has been negatively impacted by the decline in oil prices." Delta has decided to make the changes even though it also reported a $1.2 billion profit for the first quarter -- despite the strong dollar. CEO Richard Anderson said this was the best first quarter in the company's history from a financial perspective. Even though the pumped-up dollar has hurt Delta's international revenues, it is also one of the reasons why oil prices have plunged. Oil is traded in dollars so prices tend to fall as the dollar strengthens. Anderson said Delta expects to save more than $2 billion on fuel this year. The company was expecting record profit margins and free cash flow for the second quarter, he added. "The strong dollar is a net positive for Delta," he said. Investors seemed to agree. Shares of Delta (DAL)were up nearly 3% in late afternoon trading. The stock has fallen more than 10% this year, but shares are up more than 300% over the past three years. 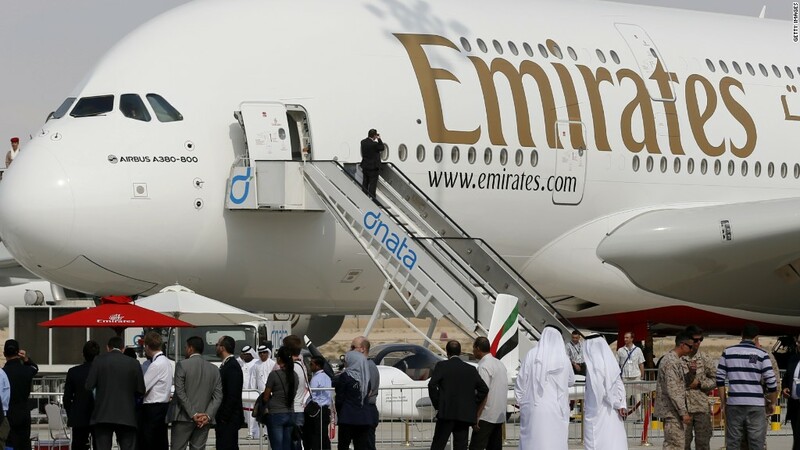 The airline industry is in a lot healthier shape these days thanks to a round of mergers. Shares of Southwest (LUV), JetBlue (JBLU), United (UAL) and American (AAL) have also been flying high on Wall Street. The biggest airlines are no longer engaging in as many fare wars. 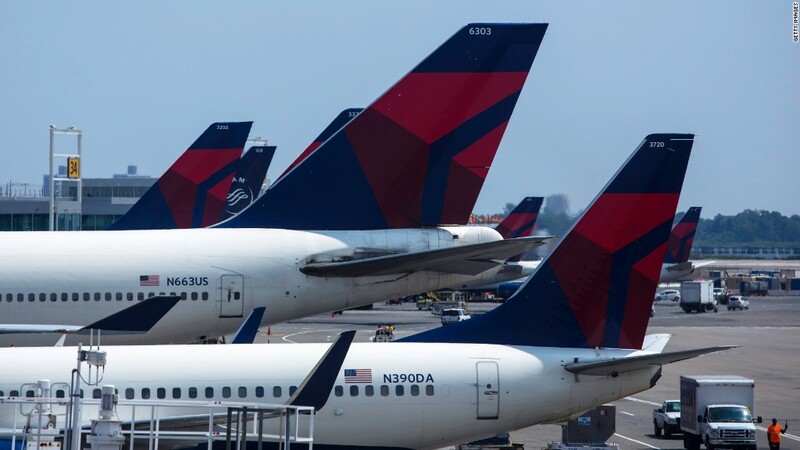 Big price cuts may have been great news for consumers but they were a big reason why many airlines -- including Delta -- have been forced to file for bankruptcy in the past. So Delta is probably acting prudently by pulling back on some international flights. But try telling travelers to Rio or Russia that the strong dollar is a positive for Delta. They might feel a little differently.